Bhopal continues to be among the five districts with the lowest polling percentages in the Madhya Pradesh assembly elections. Bhopal continues to be among the five districts with the lowest polling percentages in the Madhya Pradesh assembly elections. The seven seat-strong Bhopal district reported 65.41% polling during the November 28 polls. Though the number was 1.52 per cent higher than the 63.89 percent voting reported in the 2013, the state’s capital remains among the five districts with the lowest voter turnout. A break-up of the seven seats in Bhopal parliamentary constituency revealed more voting in rural seats. The least turnout (59.73 percent) was reported from the urban Govindpura seat. A 21-year-old youngster identified as Gufran Qadri hanged himself to death allegedly depressed because of his weight and an unsatisfactory career in the Aishbagh locality of Bhopal on November 26. His family members claimed that he was depressed with his weight and hated his job. Such was the anathema that he covered the mirror in his room with a cloth so that he didn’t have to see himself, said the grief stricken family members. Despite his elder brother’s counseling, he remained depressed most of the time. His brother tried in vain to get him jobs in Indore and Jaipur, they added. He also carried the guilt that had he fared better in studies during school and college days in Jhansi, he would have had a better career, they said. Unable to make it to her native state’s team despite working hard over the last five years, city girl Varsha Patel will make her debut with the Arunachal Pradesh senior cricket team later this month. Hailing from a small village of adjoining Hoshangabad district, 29-year-old Varsha came to Bhopal six years ago to pursue her Bachelors in Physical Education and was later made the captain of the Barkatullah University team. However, she was never considered to play for the state team. Incidents of assaults on drivers and conductors of low-floor and midi buses over the past year have gone up sharply. A total of 16 such incidents have been reported in Bhopal in one year. While in MP Nagar and Piplani areas private operators have assaulted bus drivers and conductors, in the Misrod area, college students seem to be attacking staff when asked to pay fare for travel. In the Mandideep area, operators of feeder buses are often assaulting them out of rivalry. Come 2019, air passengers in Bhopal will get connectivity to five new cities, including Hyderabad, Ahmadabad, Shirdi, Jaipur and Bengaluru. 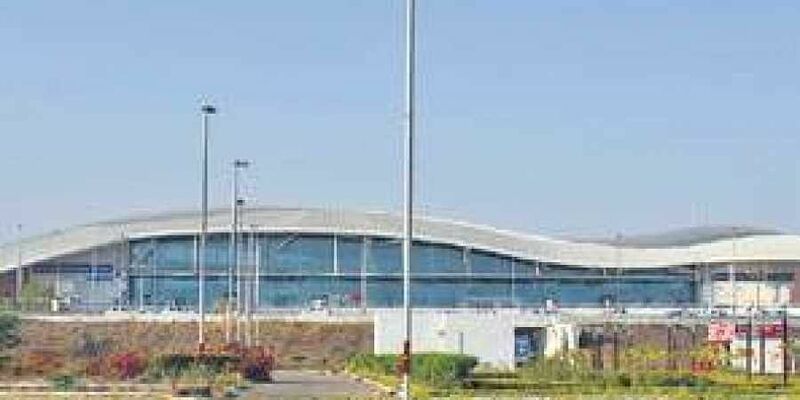 While IndiGo will start flights connecting Bhopal with Hyderabad from January 5, SpiceJet will start flights between Bhopal and Jaipur, Hyderabad, Ahmadabad, Shirdi and Bengaluru from next month. SpiceJet will operate one flight each to Jaipur, Shirdi, Ahmadabad and Bengaluru and two flights to Hyderabad. Whereas IndiGo will operate one flight to Hyderabad and another that will connect Jabalpur to Hyderabad.